So, after deciding to grow your business online you’ve started researching ways to make your website stand out and all of your studies have pointed you in one direction – develop a brand for your business. Lucky for you, a friend drafted one up for your business a while back. 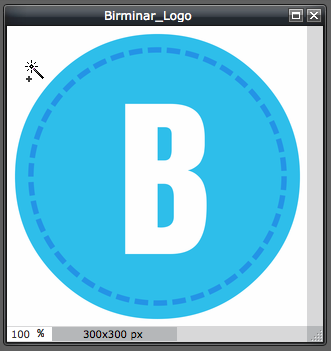 Knowing you’re already ahead of the game, you upload your logo to your fresh new website. To your horror, you see your logo sitting at the top of your page, surrounded by a large white box. 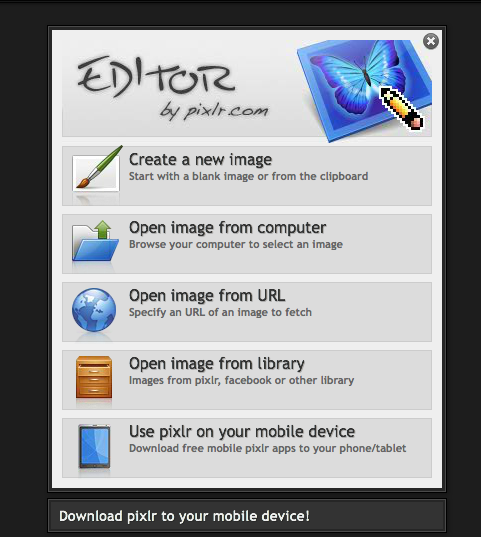 You realize your .jpg file is not transparent, and has turned your logo from tasteful to tacky in 30 seconds. No need to panic, we have the details to give your logo the transparent background you’re looking for. With free tools such as Background Burner, Pixlr Editor and Canva (hint: we used Canva to design the logo for this demo) creating transparent images is a cinch. For the sake of this example, we’ll go with Pixlr. 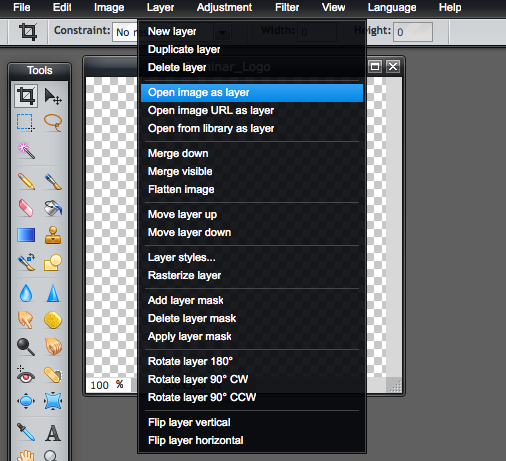 Next, from the “Layer” drop down above, select “Open image as Layer” and upload your logo. Once done, select the wand from the toolbar. With the wand in hand, select the white background of your logo. 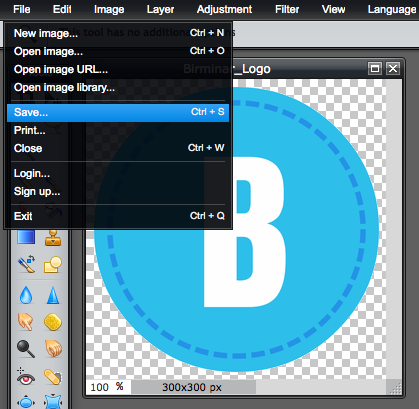 See the checkered background behind your logo? That means it’s transparent! 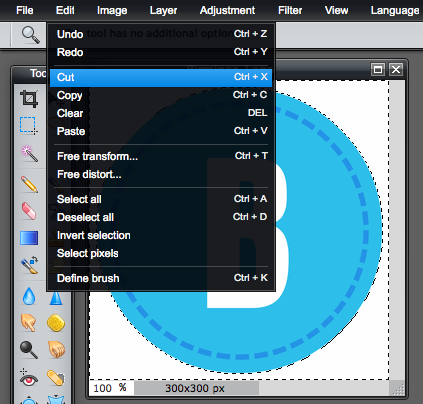 Now go ahead and save the logo from the “File” menu, and – be sure to save your file as a .PNG! 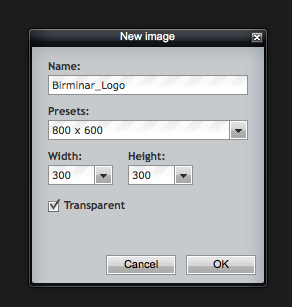 Now that you have your transparent logo handy, go ahead and re-upload it to your website. We suggest using Skyline – it does a great job of highlighting your business brand. If you have yet to take advantage of the design services of Yola, check out our Yola Silver package to promote your business branding. Hint: our annual package comes with a free custom domain! On the hunt for more tips to make a successful website? Keep your eyes peeled for more tips in the 5-Minute Website Fix series.